EXCELLENT INVESTMENT OPPORTUNITY. 8 UNIT APARTMENT COMPLEX. 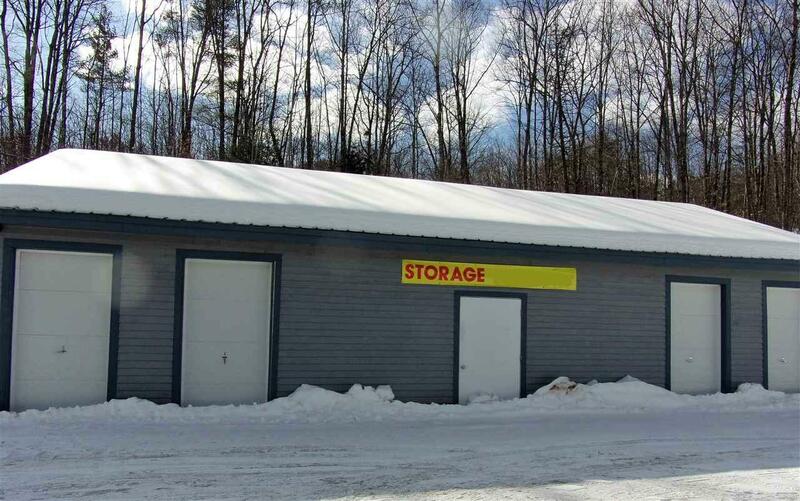 ALSO 6 STORAGE UNITS, and 2 one bay Rental Garages, Perfect to store a vehicle. Great financial potential on these. The Numbers Work! This Building is in GREAT Condition. FULLY OCCUPIED with VERY Long Term tenants. 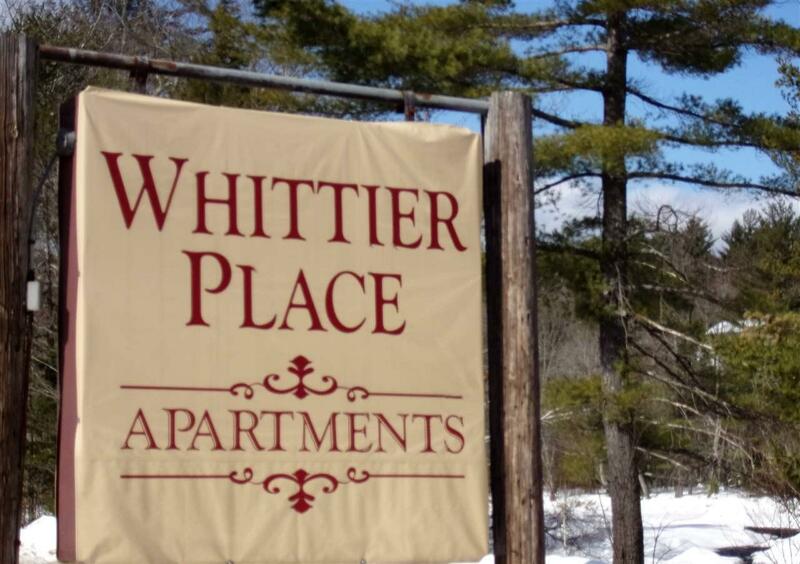 Whittier Place Apartments offer 8 One Bedroom Units, and a Coin Op Laundry Room. Keyed entry to the front door, leads to very comfortable, clean carpeted hallways. Very inviting! It's obvious Tenants take pride in their surroundings. 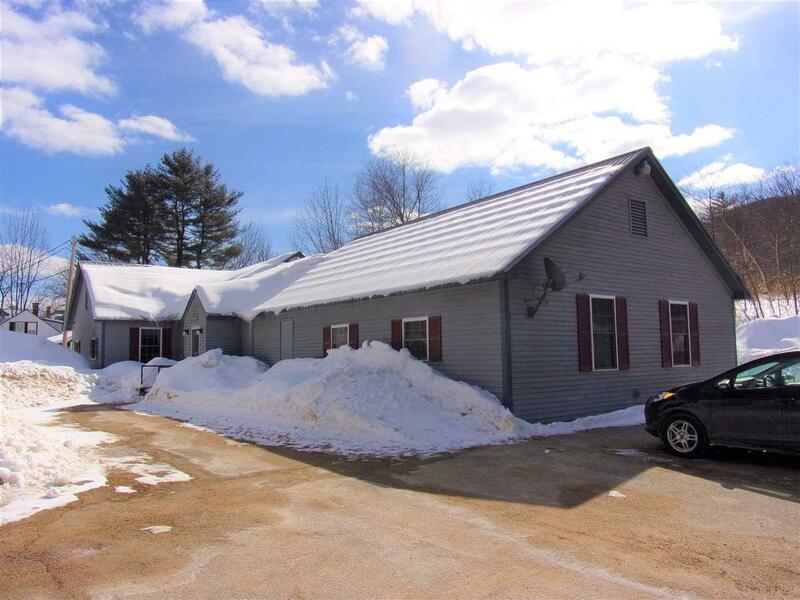 Situated across from the Bearcamp River, a Picturesque setting. This Historic Old town, is up and coming! Just featured on NH Chronicle for it's thriving new village businesses. 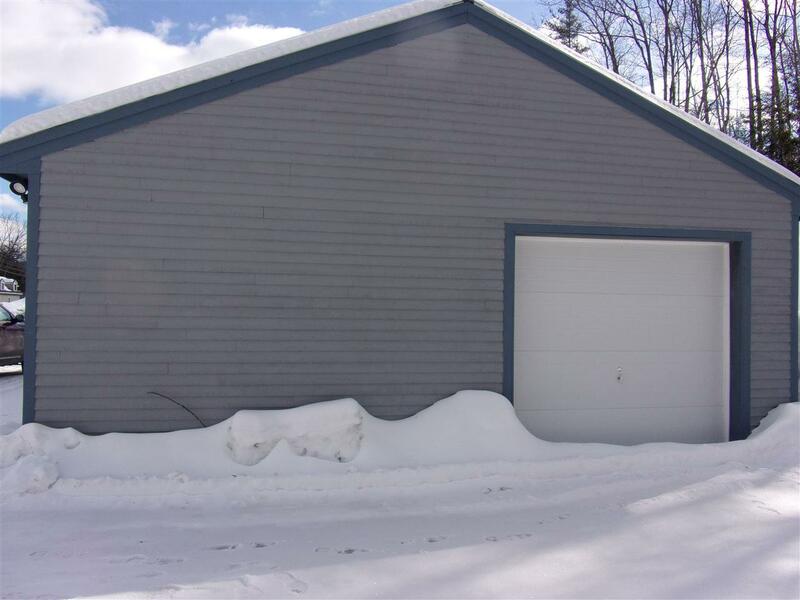 Tamworth is conveniently located close to No Conway, Moultonborough, Meredith and only 1 hr 15 minutes to Portsmouth! Courtesy of Shelly Brewer & Associates of Coldwell Banker Rb/Laconia Court St..